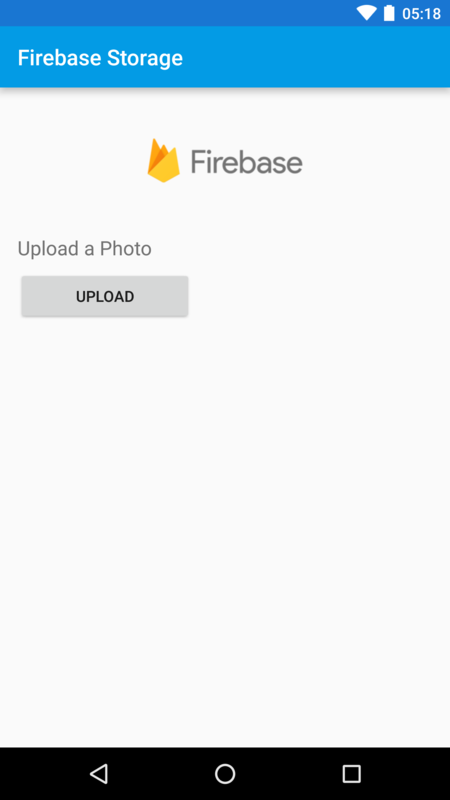 Add Firebase to your Android Project. The package name you'll use is com.google.firebase.quickstart.firebasestorage. Run the Android application on your Android device or emulator. The app prompts you to sign in, so make sure to enable anonymous authentication for your project.